This recording includes the proper chants of the three Masses of Christmas (Midnight Mass, the Mass at dawn, and the Mass of the day) as sung at St. Michael’s Abbey. The repetoires of Norbertine chant are almost like “dialects” of the Gregorian repertoire—there is a substantial overlap with texts and settings found in the Roman Missal (for the Mass) and Antiphonarium (for the Liturgy of the Hours), but there are few items that are completely identical. 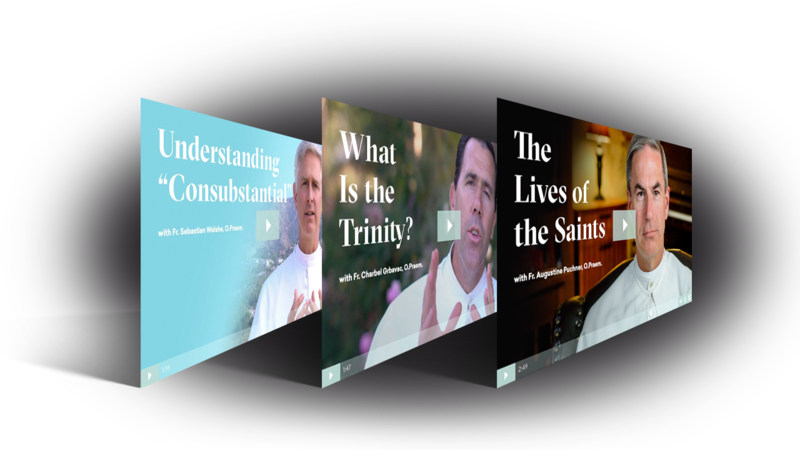 Other albums from the Norbertine Fathers. For three grace-filled nights in February of 2011, the choir of St. Michael’s Abbey chanted at Segerstrom Hall to introduce and complement Maestro Carl St. Clair’s conception of Anton Bruckner’s Symphony 9 as performed by the Pacific Symphony Orchestra. 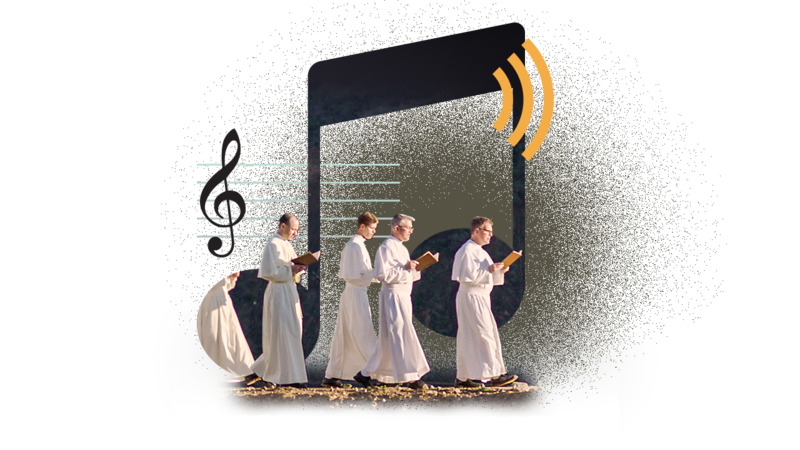 This is the third Gregorian chant album by the Norbertine Fathers of St. Michael’s Abbey in California. This is not an actual Mass, but the traditional Requiem music according to the ancient Norbertine Rite, a form of the liturgy similar to the ubiquitous Roman Rite but the exclusive property of the Norbertine Fathers.